Mobile phones have given families, friends, and businesses great opportunities to make life better than imagined many decades ago. There are tradeoffs with advancements in technology. 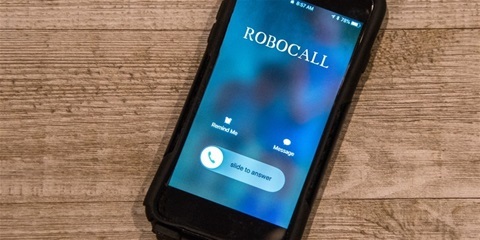 One rising problem we are faced with today is Robocalling. This may be good for business and scammers but bad for the public. Older and hopefully wiser is the natural order for us. 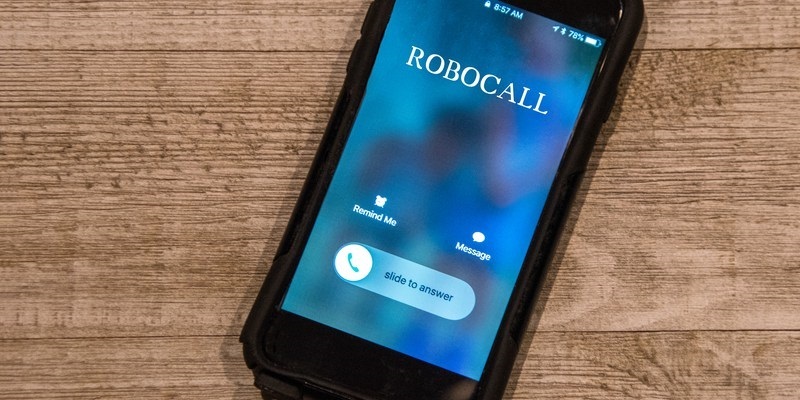 How do you deal with those frequent calls with no identity? More and more we become victims of unwanted callers. Fortunately, there is hope. The "Coming Soon!" page on this website lists www.clark.com as a helpful website by a money expert. Please get on this website if you want to "save more, spend less and not get ripped off"
Recently, Clark Howard had some useful information for those of us who have been receiving the barrage of pesky calls. By all means get on Clark's email list. I used to hear him on the radio and found him always interesting and helpful in protecting assets and always offering a positive outlook on many financial issues. One of the latest posts on your solution to the harassment of unwanted calls offers hope.